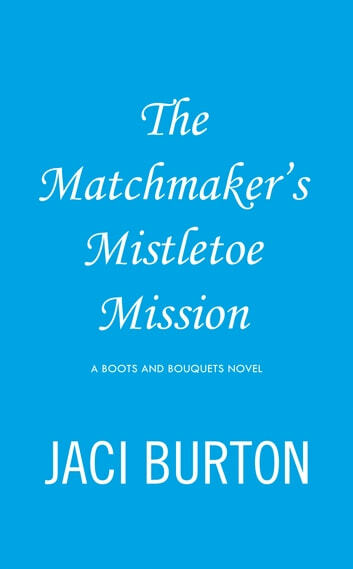 New York Times bestselling author Jaci Burton celebrates the gift of love and the holiday season with a snowy Christmas wedding at the Bellini family vineyard. Alice is the only woman Clay wants. Now he just has to convince the matchmaker herself to give love a chance.